Please join us at the Sawyer Free Library on Thursday November 12th at 7:00 pm for my Monarch butterfly program. I am especially, especially excited to present to our community. I hope to see you there! Please note that this is my photo and lecture program, not the new film, which will be coming soon. For more information visit my website Kim Smith Designs. 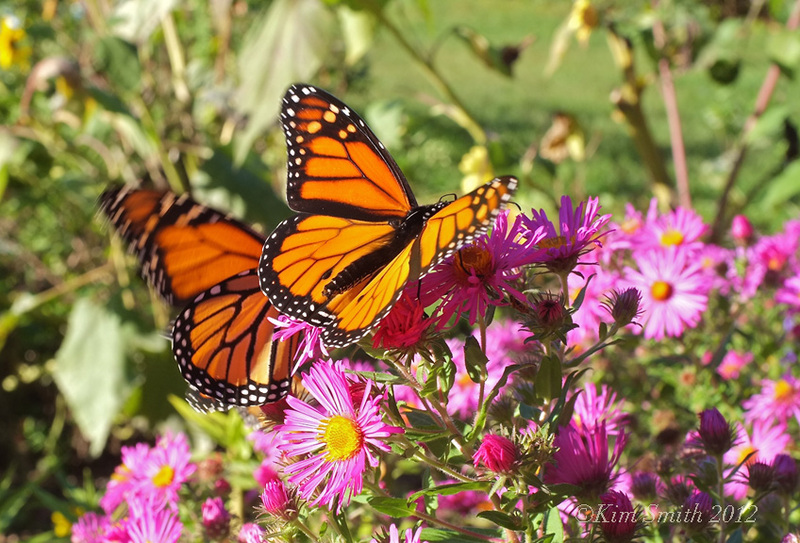 This entry was posted in Gloucester Massachusetts, Monarch Butterfly, Monarch Butterfly in Crisis, Monarch Butterfly Migration in crisis and tagged Gloucester, kim smith designs, Monarch butterfly, Monarch Butterfly Migration Massachusetts on November 6, 2015 by Kim Smith.